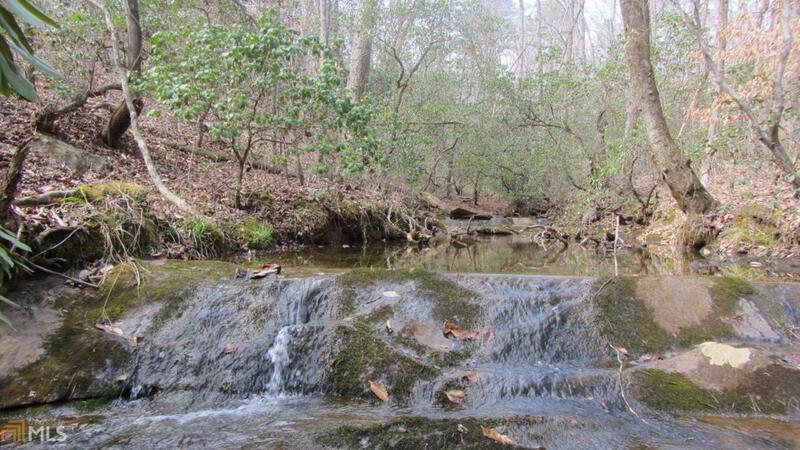 Imagine having your own twenty+ acres to roam and enjoy, complete with multiple mountain streams and rock outcroppings, native wildlife, and end of road privacy! This 20.46 acre property is located in one of the most private areas of historic Habersham Mills in Demorest and consists primarily of mature hardwoods shading abundant perennial ferns and lush ground cover. 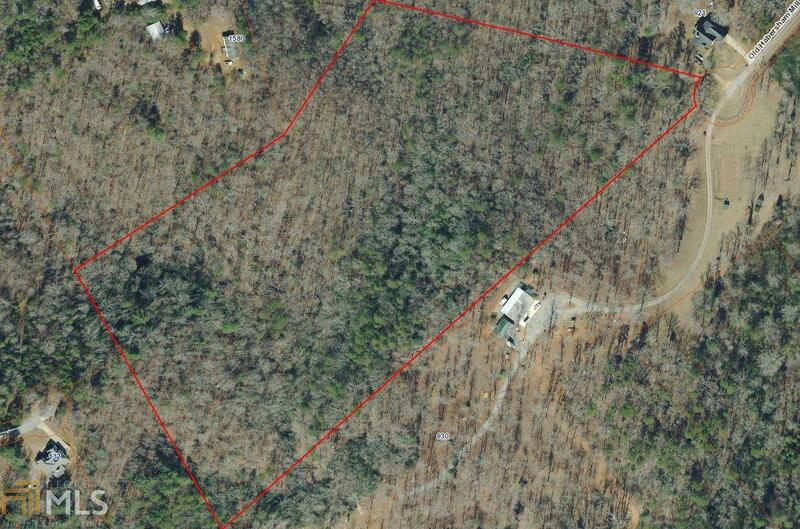 Arterial streams gently meander through much of the property with the major creek flowing into the nearby Soque River! Be prepared to take nature walks and enjoy seasonal mountain laurel & rhododendrons, cool your feet in the spring waters to escape summer heat, and enjoy the colorful autumn foliage surrounding youcome see this great property today to appreciate its uniqueness and quality!